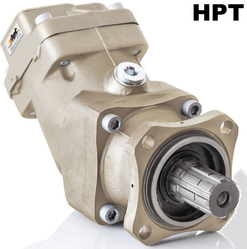 HPT Hydraulics manufacture fixed and dual flow bent axis piston pumps, fixed flow bent axis motors, valves and accessories in Turkey. HPT is a young and dynamic company operating successfully against competitors in a global market. 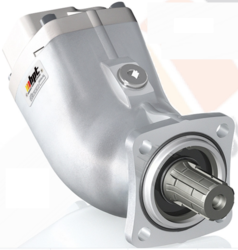 All of our engineers and staff have extensive experience in the hydraulic manufacturing sector. HPT focus on manufacturing high quality and efficient products offering competitive pricing to its customers. 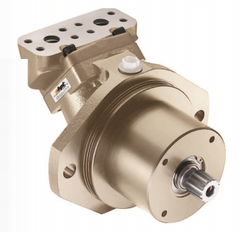 Looking for Bent Axis Piston Pumps and Motors ?